1- How to incognito mode is enabled in YouTube? 2- How to enable restricted mode in youtube? 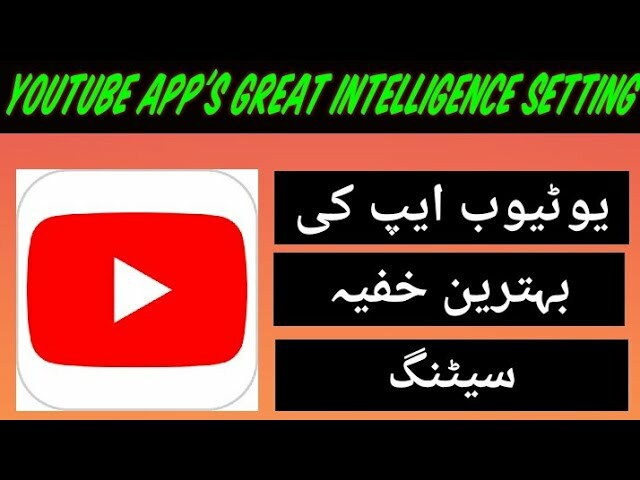 3- How to delete history in YouTube app? 4- How to pause watch history in YouTube? 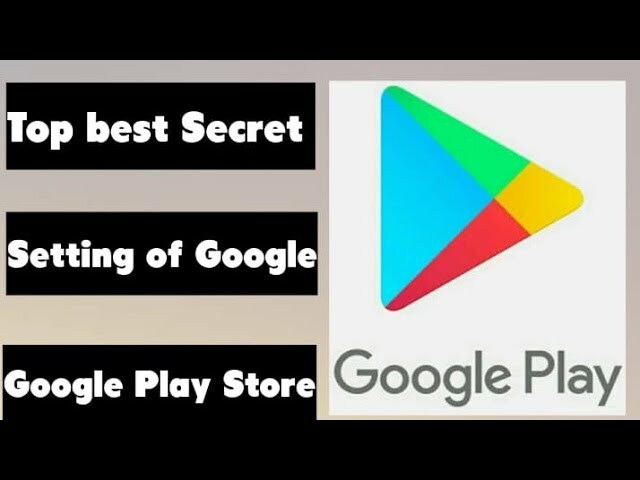 5- How to stop search history in YouTube? 6- How to stop download on sim data and how to enabled auto download on WiFi? 7- How to enable dark theme on YouTube? 8- In the YouTube application how autoplay is enabled and disabled? 9- How to play HD videos on the YouTube app are turned off on SIM data and trun on the WiFi?